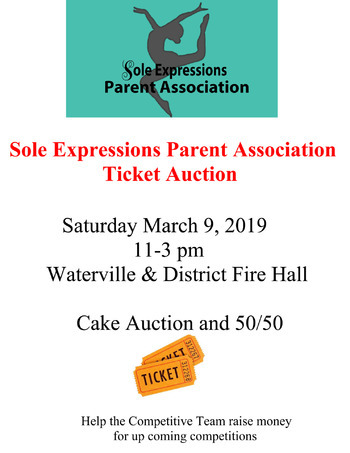 Come out and support the dancers of Sole Expressions Dance Company as they raise money for upcoming competitions. 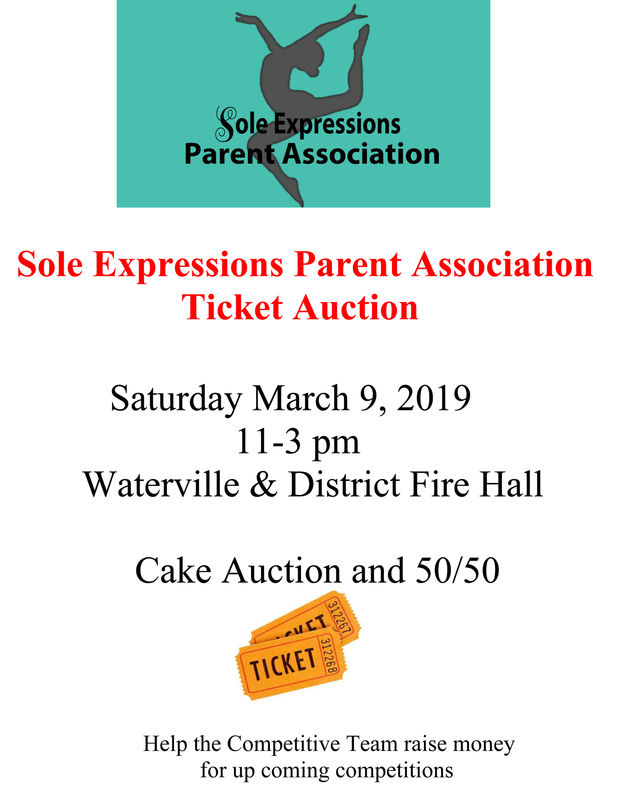 $1 for 20 or $5 for 100 for tickets for the ticket Auction. Cake Auction $1 per square.